1. 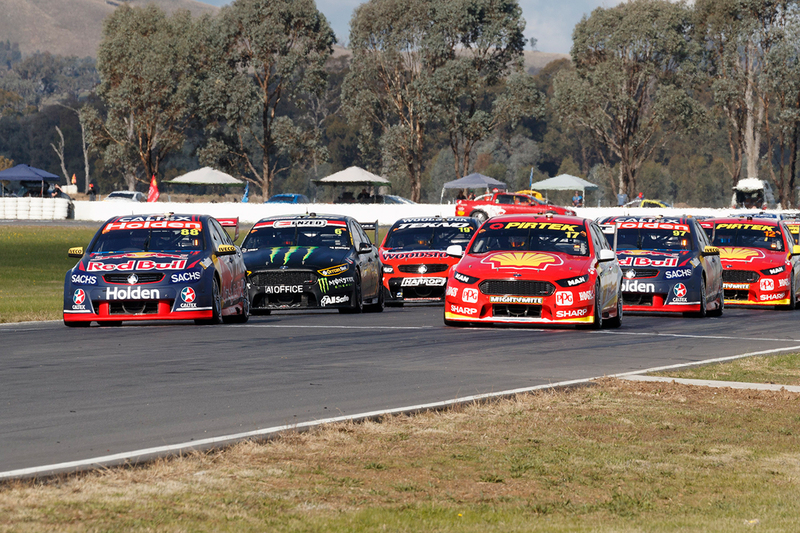 This year marks the 31st time the Australian Touring Car Championship/Virgin Australia Supercars Championship has visited Winton Motor Raceway. The first round was held in 1985 and since then the only years the championship hasn’t visited have been 1996 and 2005. 2. 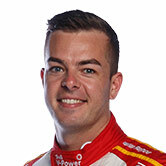 Shell V-Power Racing’s Scott McLaughlin has won the last four races; the first time in his career he’s achieved this and the first time his team has won four in a row since 2010 with eventual champion James Courtney, which included two at Winton. The last driver to win five Supercars Championship races in a row is Jamie Whincup, who achieved the feat in late-2008 on his way to eventually winning seven races in a row. 3. Honours have been evenly spread in Supercars’ Car of the Future era at Winton. Since 2013 there has been 13 individual races with nine different drivers and seven different teams scoring victories. Tickford Racing has been the most successful with five wins followed by Brad Jones Racing (three) with singles to Nissan Motorsport, Walkinshaw Andretti United (as HRT in 2013), Erebus Motorsport, DJR Team Penske and Triple Eight. 4. 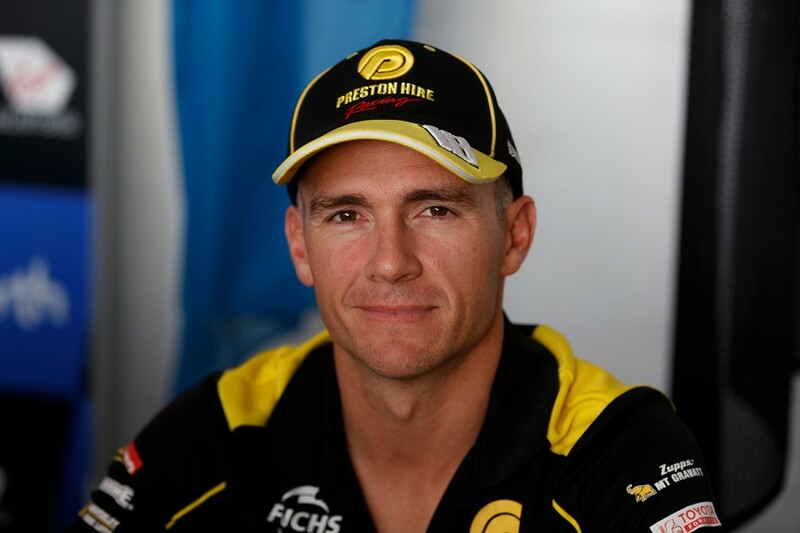 Preston Hire Racing’s Lee Holdsworth will make his 400th Supercars Championship race start on Sunday at the Winton SuperSprint. Holdsworth scored Erebus Motorsport’s first VASC race win at Winton in 2014, in its Mercedes, which stands as his last win and podium finish in the championship. 5. 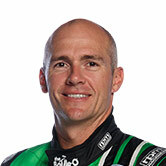 Nissan Motorsport’s Michael Caruso will make his 150th Supercar Championship round start at Winton. He becomes just the 27th driver to achieve the milestone. 6. 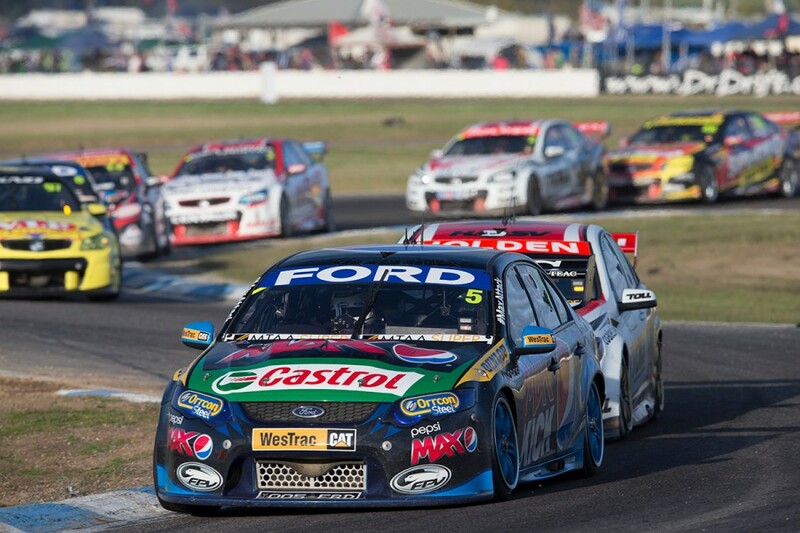 Ford drivers have taken six of the last seven ARMOR ALL Pole Positions at Winton, with four to Tickford Racing and two to DJR Team Penske. 7. The closest finish in Supercars at Winton is 0.1681 seconds in Race 3 in 2000, when Jason Bargwanna’s GRM Valvoline Commodore led home Paul Radisich’s DJR Shell Helix Falcon. 8. The last time a Winton ATCC/VASC round did not include a Safety Car period at any stage was 1999. That particular weekend featured three sprint races, and it was also the last time the old start/finish line was used. 9. McLaughlin’s lead in the 2018 championship is currently 158 points. The biggest lead any driver established over the course of the entire 2017 season was 129 points; McLaughlin over Whincup after Race 16 at Queensland Raceway. 10. Glenn Seton and John Bowe remain the most-successful ATCC/VASC drivers at Winton with five race wins each. Four of the current Supercars drivers – Garth Tander, Whincup, Craig Lowndes and Mark Winterbottom, above in 2013 – all have four wins each and could claim that record this year.